We all know we live in an era of information overload. This is an age where there is arguably more news coverage than ever before, but quality is questionable due to it being laced with bias and having a focus on ratings and revenue rather than accuracy and objectivity. 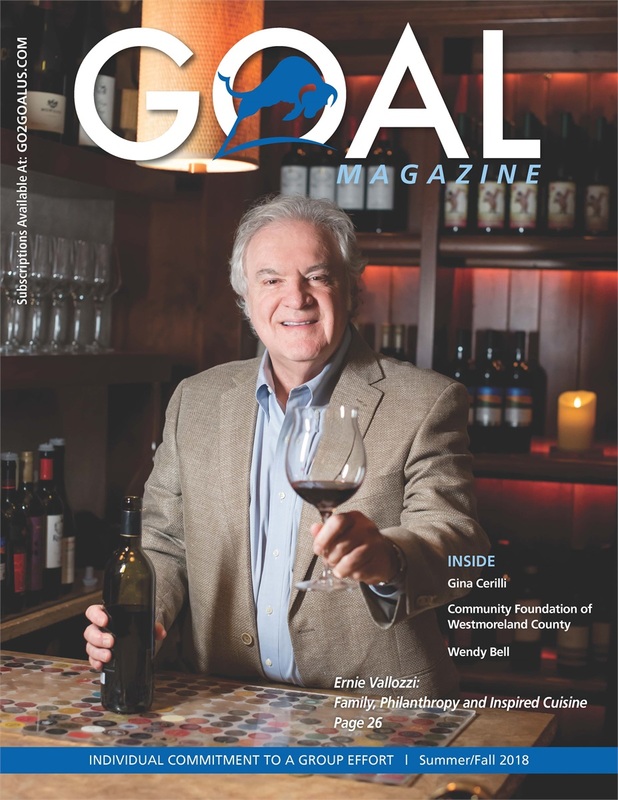 It is our hope and belief that the birth of GOAL Magazine will be identified as the day that proved information can be both valuable and interesting, and that people from diverse backgrounds and areas of expertise can collaborate effectively and in a single voice, communicate the empowering winds of knowledge. It will also be identified as the day a collection of entrepreneurs came together to remind readers of the historical and future significance that entrepreneurship can be credited for our nation’s economic dominance and standards of living. 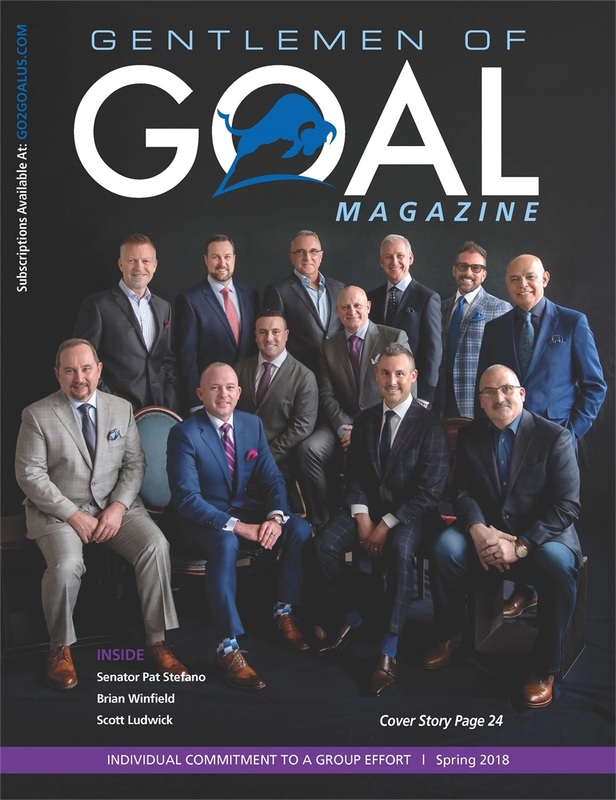 In addition to providing your expertise to the readers as a contributor, GOAL Magazine offers an elite networking opportunity. 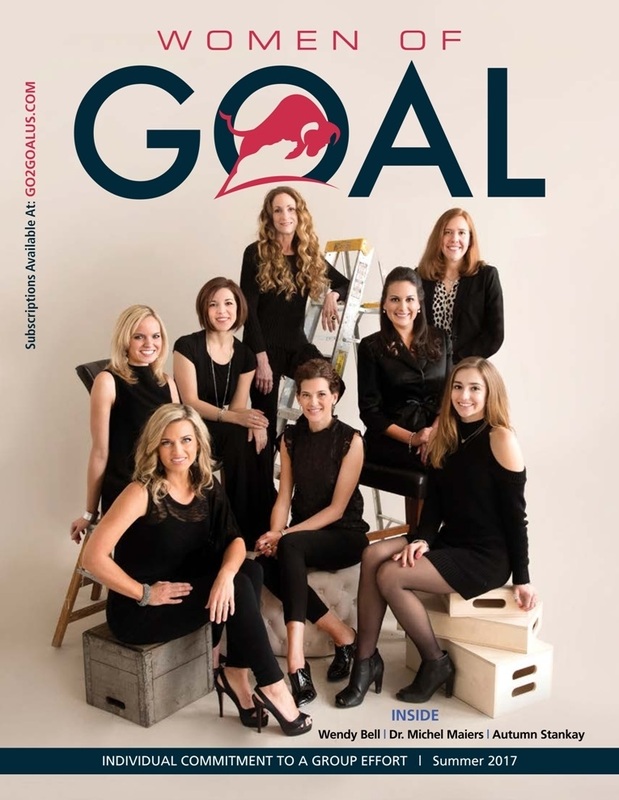 With the objective to have small businesses or entrepreneurs supporting one another, this magazine has become a great way to promote other professionals in different areas through print. 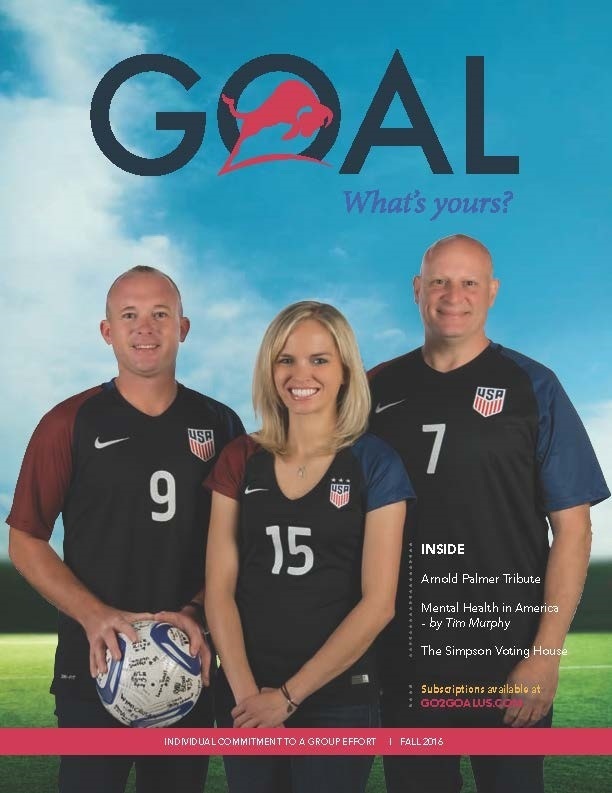 Our core contributors have begun sending GOAL Magazine to their clients to further this endeavor. Included as a contributor, is the exposure via Facebook provided by GOAL Magazine. 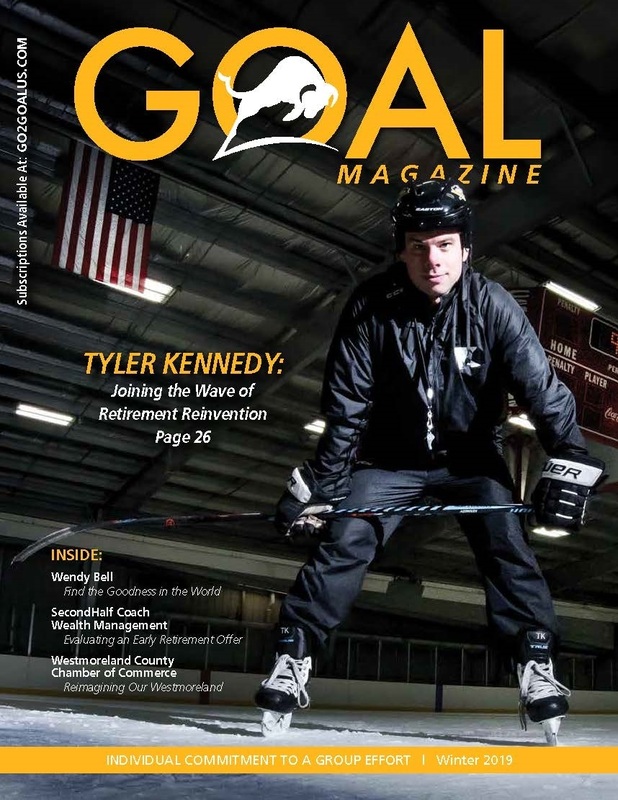 Click to read more about GOAL Magazine. We live in an era of information overload and oftentimes it’s difficult to decipher the good information from the bad. 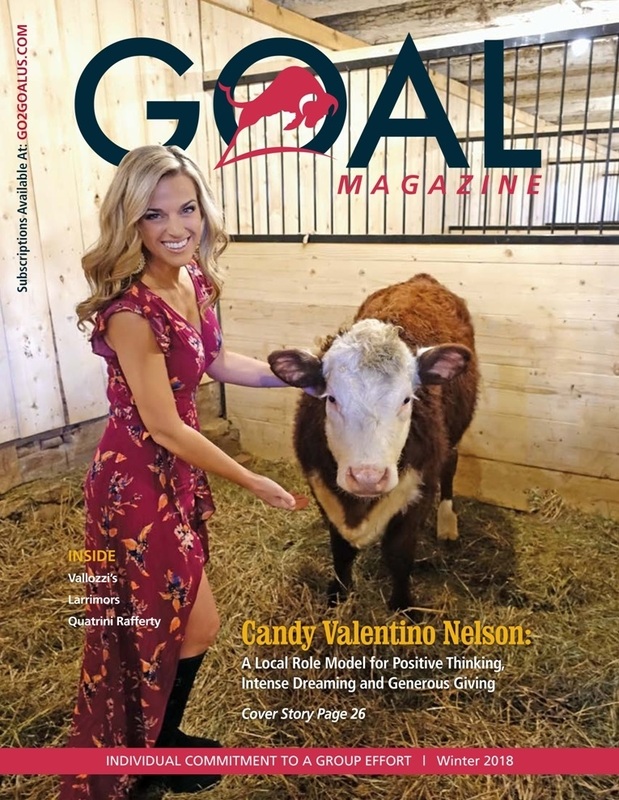 GO2GOAL is a 501(c)3 organization that publishes GOAL Magazine, which utilizes the talents of local business and community leaders to provide an authentic and informative resource to our community. 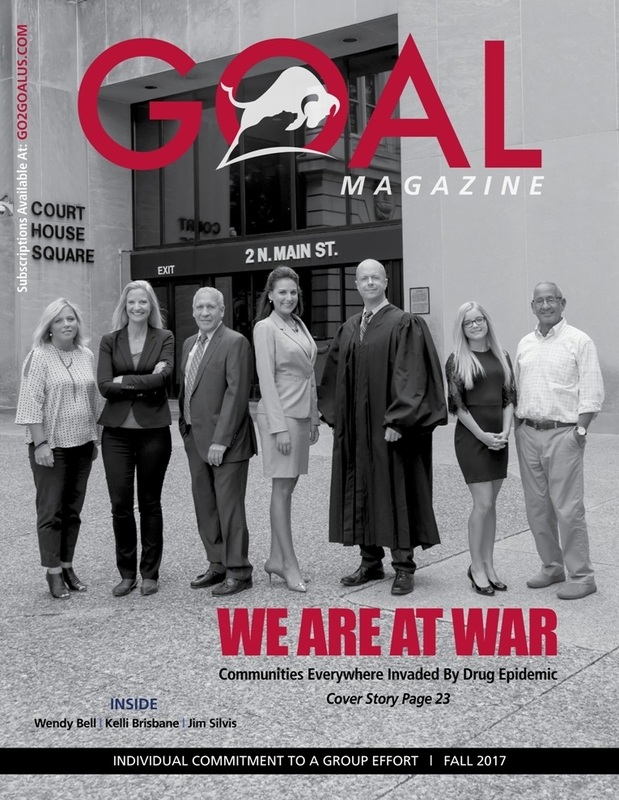 GOAL Magazine is more than a publication, it’s a movement. 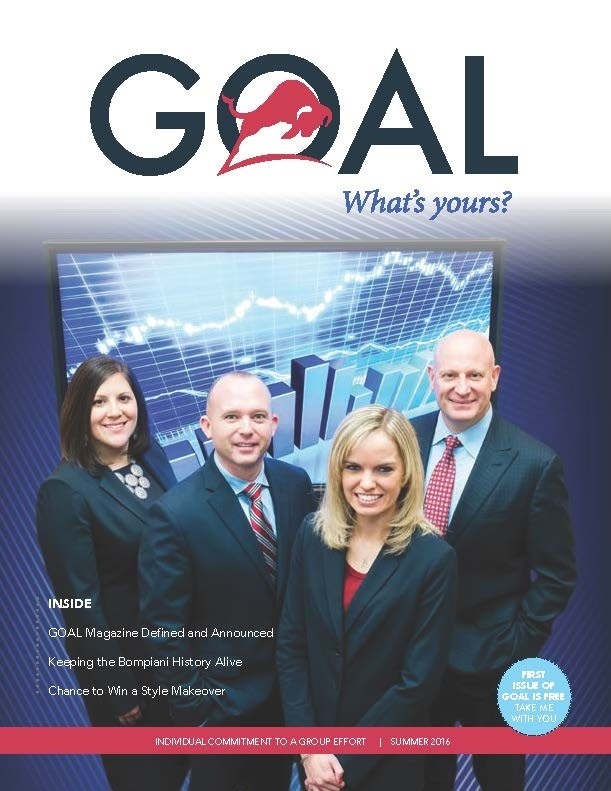 We are excited to announce that this year GOAL Magazine is launching GOAL University. 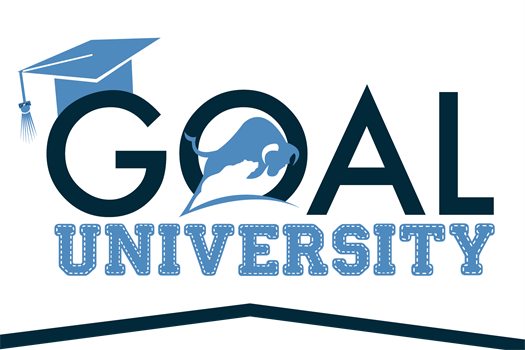 Through GOAL University our professional contributors, who have wide ranging areas of expertise, will serve as teachers and present a curriculum for the public on a variety of topics. The curriculum will be diverse and focus on empowering many different generations and demographics through the presentation of meaningful and thought-provoking information. We are aiming to host several seminars, workshops and all-day symposiums. 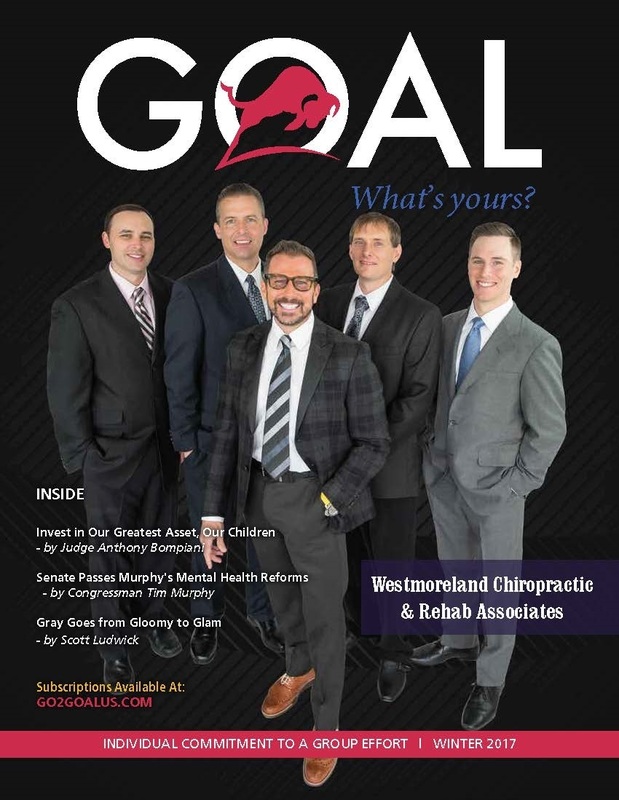 GOAL Magazine hosts an annual Golf Outing to benefit the Greater Latrobe Partners in Education Foundation. Net-proceeds will be granted to the Autistic Support, Learning Support and Life Skills Classrooms in the Greater Latrobe School District. 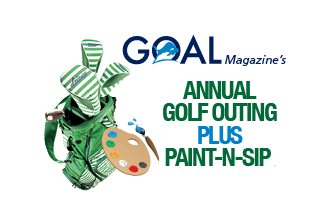 Starting in 2018 we added a Paint-n-Sip for those that may not golf but still wish to support the cause. 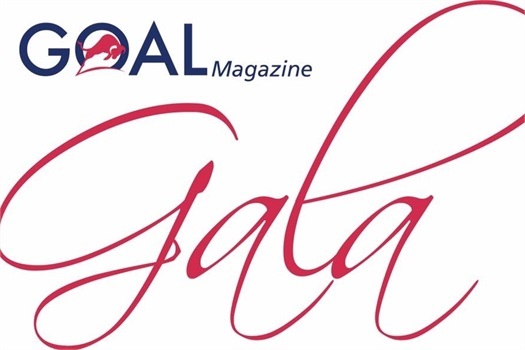 GOAL Magazine hosts an annual black tie Gala to support local charities within our community. The event includes numerous forms of entertainment, top shelf open bar, multiple tapas food stations and much more. The 2019 beneficiary of all net-proceeds is Our Clubhouse Westmoreland. They provide free emotional and social support to those touched by cancer in western Pennsylvania. Those living with cancer at any age, as well as the family and friends who care for them, are welcome to join Our Clubhouse and receive free support.